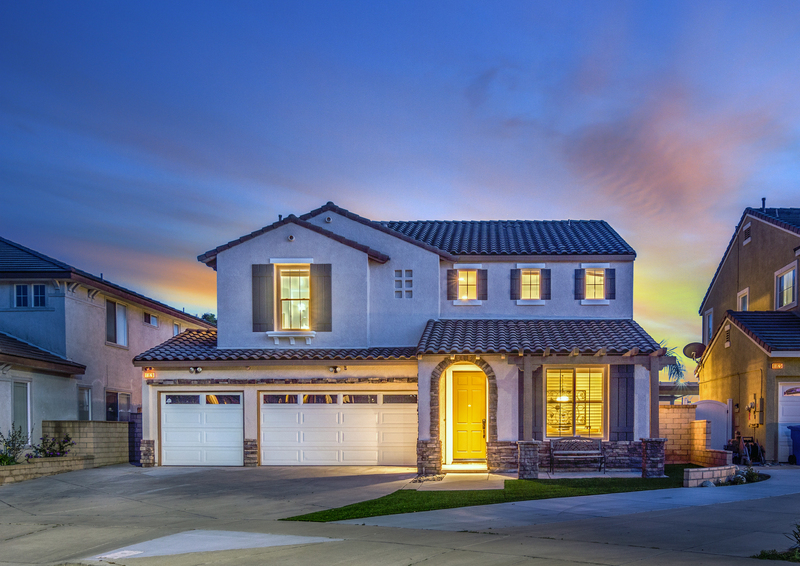 You’ll find our blog to be a wealth of information, covering everything from local market statistics and home values for Rancho Cucamonga, Upland, Fontana, Claremont, Ontario to community happenings. That’s because we care about the community and want to help you find your place in it. Please reach out if you have any questions at all. We’d love to talk with you! 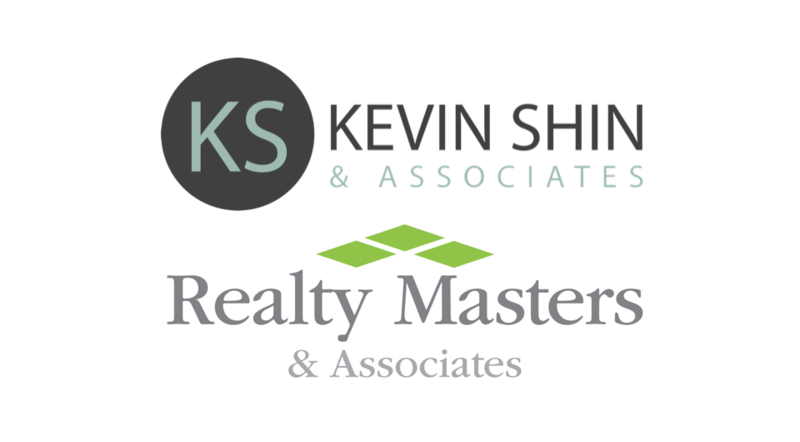 Contact Kevin Shin Team @ 909-938-1388 for further details. 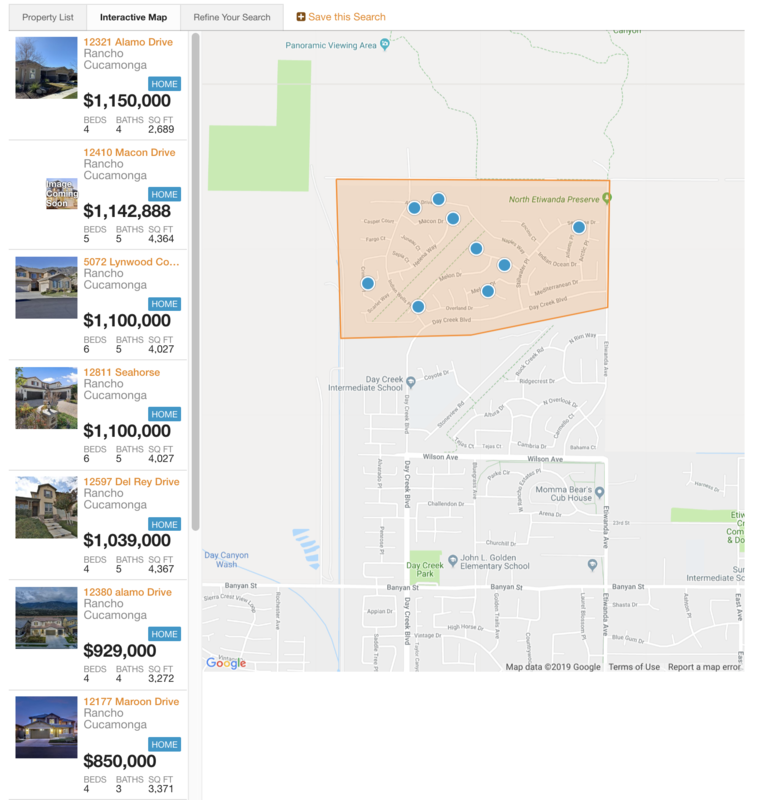 Here's the market update for Rancho Etiwanda Estates, a gated community at the top of Day Creek Bl in Rancho Cucamonga. 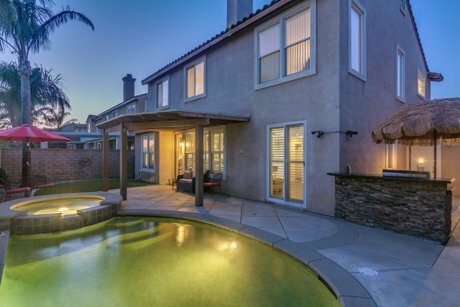 It's known for the affluent neighborhood and belongs to the trifecta of best schools in the area, which includes John Golden Elementary, Day Creek Intermediate and Los Osos High schools. Are you interested in selling your home and to find out what other homes are selling for? Ask for your free Home Valuation or Click below to see for yourself. 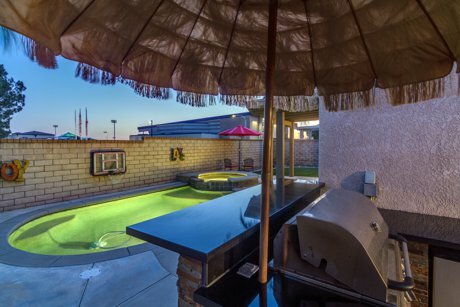 Curious about local real estate in Rancho Cucamonga, Upland, Fontana, Claremont, Ontario? So are we! Every month we review trends in our real estate market and consider the number of homes on the market in each price tier, the amount of time particular homes have been listed for sale, specific neighborhood trends, the median price and square footage of each home sold and so much more. We’d love to invite you to do the same! You can sign up here to receive your own market report for Rancho Cucamonga, Upland, Fontana, Claremont, Ontario delivered as often as you like! It contains current information on pending, active and just sold properties so you can see actual homes in your neighborhood. 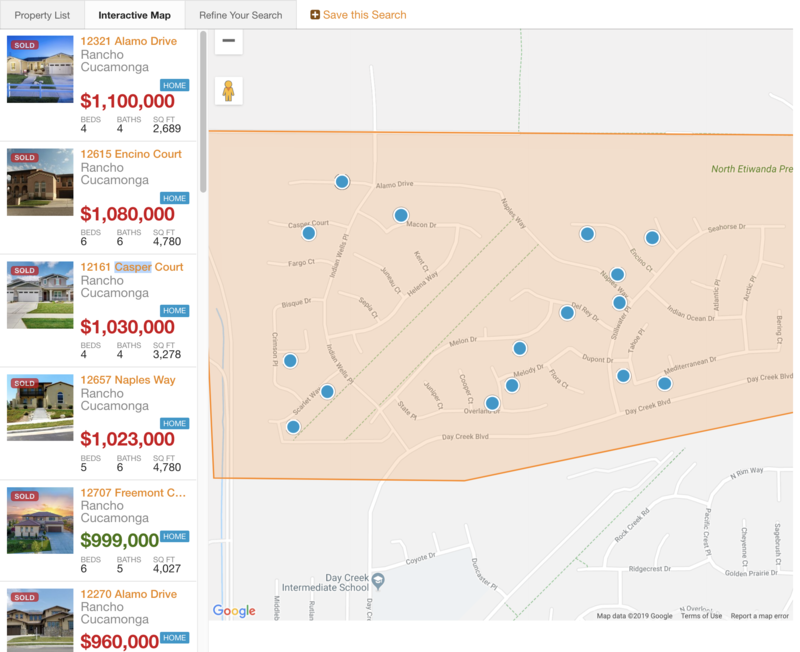 You can review your area on a larger scale, as well, by refining your search to include properties across the city or county. As you notice price and size trends, please contact us for clarification or to have any questions answered.